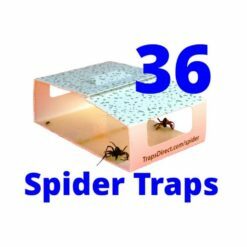 Gold standard for exterminators around the country, these sticky spider traps have been used for decades to monitor spider and insect activity. Traps Direct has kept the internal catching surface and the form factor, but applied a more modern skin. 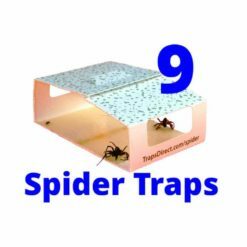 Think of it as a Spider Trap designed for today’s Eco-conscious consumers.